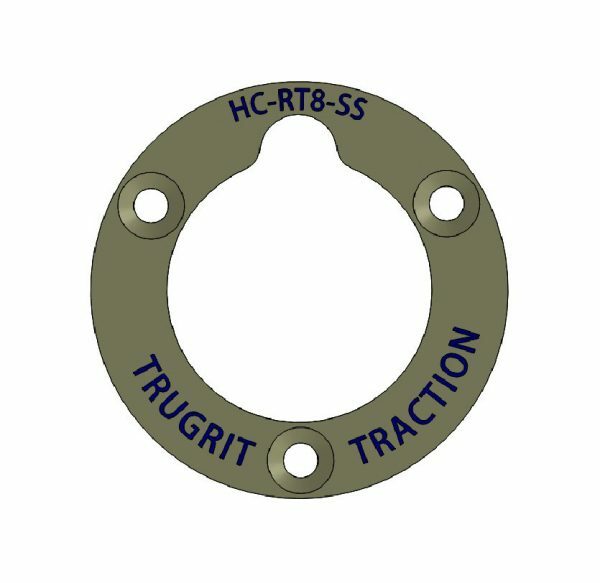 Re-usable outer hub required to use TruGrit® wheels on RST transporters that have a 1/2″ or 3/8″ axle. 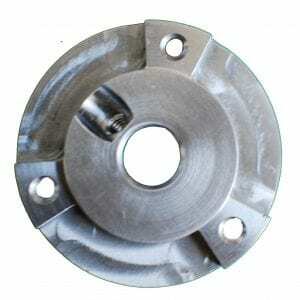 Use with inner hub Part #’s HA-RT8-SS-2 or HA-RT8-SS-1. The 8” RST Style Outer Hub is required to run TruGrit wheels on your RST transporter. Your sewer camera transporter is vital to the success of your business because it allows you to conduct successful camera inspections for every client you have. Sewer camera transporters need to be able to move through a variety of pipe types with ease. The 8” RST Style Outer Hub Adapter works with the interior hub adapter to allow the TruGrit wheels to mount on your RST camera transporter. The wheels of your sewer camera transporter are extremely valuable to exploring residential, commercial, and municipal pipelines. All of the equipment we sell at TruGrit Traction is made of the quality materials that are built to last. 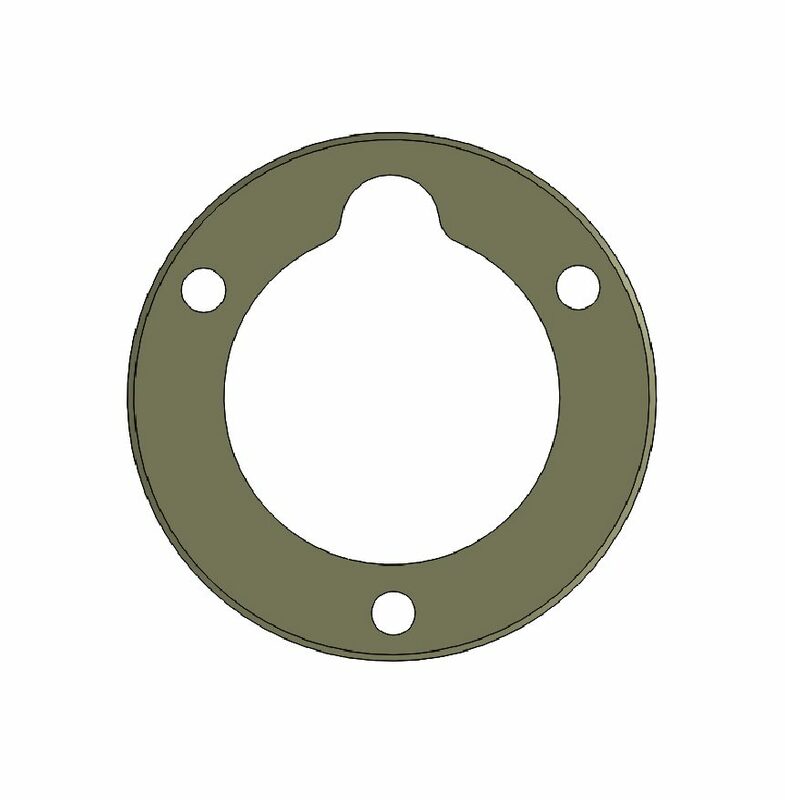 The 8” RST Style Outer Hub Adapter is not a part your sewer transporter can go without. This product pertains to: Sewer and Drain Inspection Equipment, Trenchless Sewer Camera Transporter, Pipe Inspection Equipment, Sewer Crawler Wheel Replacement Parts, Trenchless Pipe Lining Equipment, Pipe Repair Equipment, Hub Adapter Replacement Parts, RST Style Camera Transporter Parts, Camera Transporter Replacement Parts, Sewer Crawler Equipment, Residential Drain Inspection Equipment, Trenchless Pipe Bursting Equipment, Gritted Wheel Replacement Parts, Sewer Main Inspection Equipment, Large Diameter Pipe Inspection, and Water Main Inspection Replacement Parts.